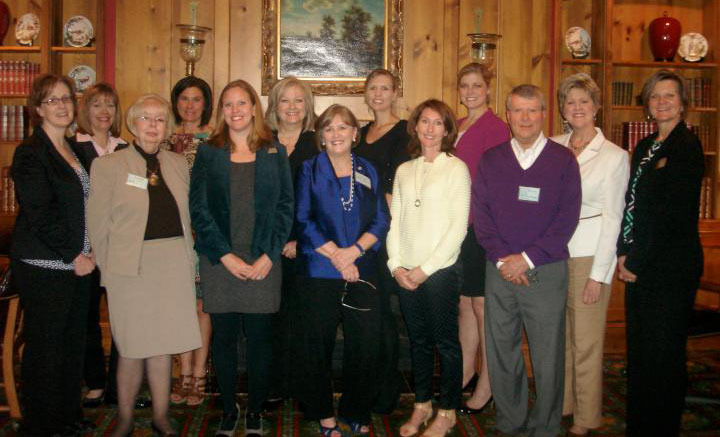 Women in Philanthropy for the CSRA hosted its 6th Annual Meeting and Grants Awards presentation on March 28, and awarded $9,162.50 to the GRU Literacy Center. The grant will help support the Path 2 Math 4 Girls project, a hands-on mathematical literacy camp for girls in grades 5-8. The WIP grant will go toward training and paying tutors and books and materials for the camp.